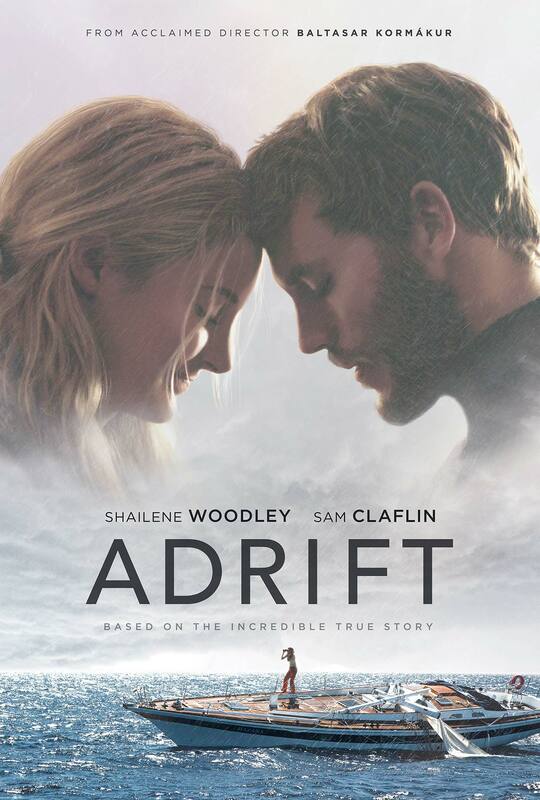 In collaboration with STX Films and Lakeshore Entertainment, we rolled out a full 360 campaign for the theatrical release of Adrift. Campaign elements included the one-sheet, outdoor ads, motion posters, TV spots, and Arclight StoryWalls. Because the incredible true story is not only about surviving against all odds, but also about love, we aimed to emphasize both of these aspects throughout the campaign.